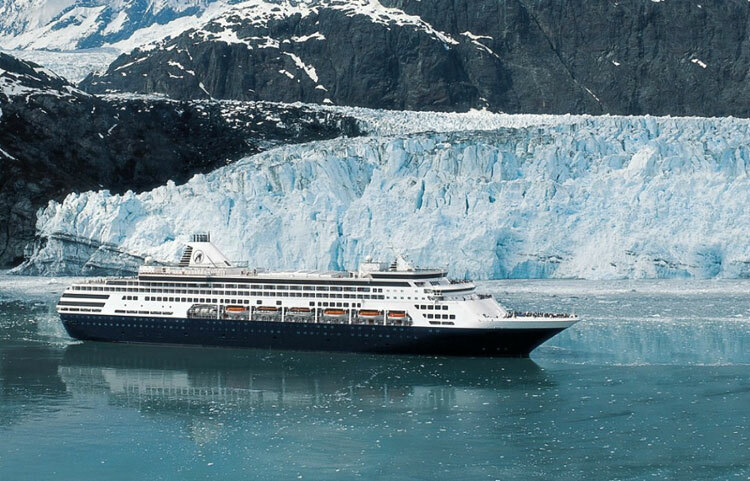 Spa and Fitness Centers Cruise to Alaska All meals! For more than 140 years, Holland America Line has been a recognized leader in cruising, taking our guests to exotic destinations around the world. If you are looking for some of the most spacious and comfortable ships at sea, award-winning service, elegant dining, extensive activities and enrichment programs and compelling worldwide itineraries, you've come to the right place. We are committed to our mission: Through excellence, we create once-in-a-lifetime experiences, every time. Today, Holland America Line's fleet of 13 modern classic ships offers more than 500 sailings a year visiting all seven continents. 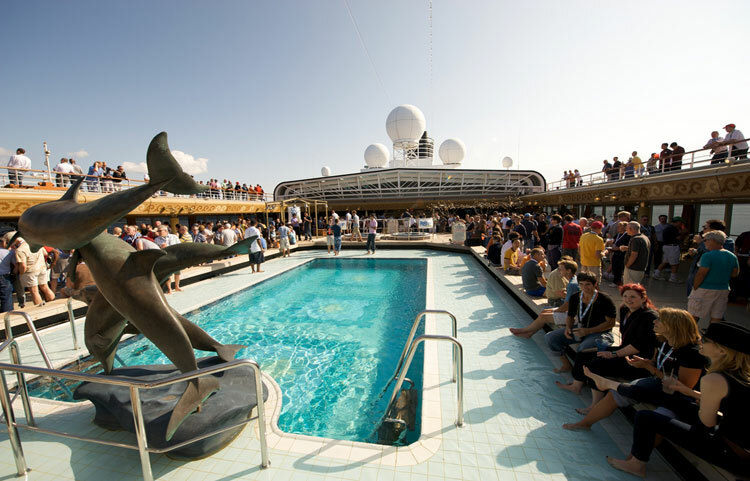 Cruises include both popular and less-traveled ports in the Caribbean, Alaska, Europe, Mexico, South America, the Panama Canal, Australia, New Zealand and Asia - as well as unique voyages to the Amazon, Antarctica and our extended Grand Voyages. 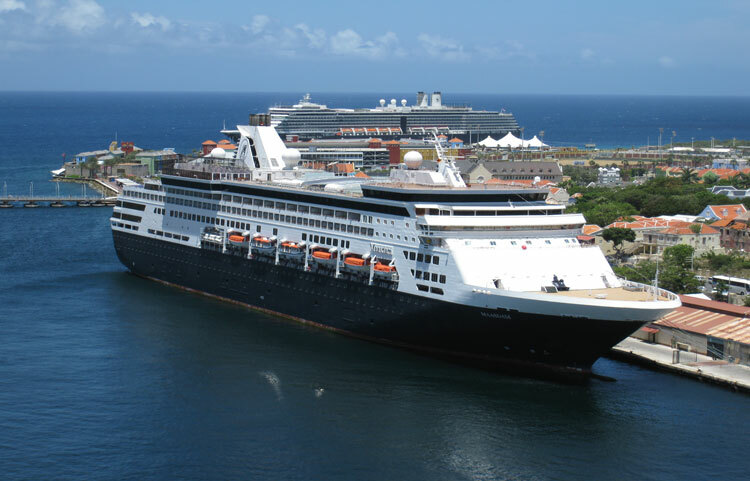 Holland America Line's fleet of 13 ships visits all seven continents and highlights include Antarctica, South America, Australia/New Zealand and Asia voyages, Grand World Voyages and popular sailings to the Caribbean, Alaska, Mexico, Canada/New England, Europe and Panama Canal. Beginning in 2014, Holland America Line has rebranded its popular Alaska CruiseTour program with the new name Land+Sea Journeys to highlight more time in the marquee destinations of Denali National Park and the Yukon. Among the most significant program enhancements is a convenient one-hour flight that brings Fairbanks, Alaska, and Dawson City, Yukon, closer together - replacing up to two days of motorcoach travel and a hotel overnight. The company has also reached an agreement to acquire the McKinley Chalets Hotel in Denali National Park with a goal to further develop the property and deliver the finest destination resort and experience in Alaska. 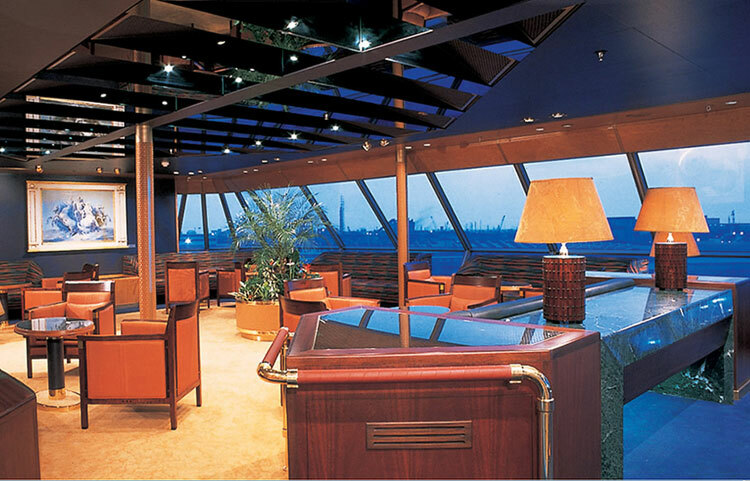 An Evening at Le Cirque takes place in the Pinnacle Grill one evening on each cruise. The line re-created the legendary eatery's whimsical ambiance and award-winning dining experience on-board. Menus, wine selections, table decorations and the restaurant setting reflect an authentic Le Cirque dining experience. A new 20-dish Master Chef's International Dinner in the main dining room showcases signature dishes from around the world. New stateroom amenities highlighted by the plush Euro-top Mariner's Dream Bed, refined bathroom appointments, flat-panel TVs, pillow menus, new soft goods and bedding and more. The Collections of Holland America Line - specially chosen shore excursions to further enhance guests' appreciation and understanding of the places they visit. As part of its social responsibility initiative, Holland America Line contributes more than $1 million a year in cash, in-kind shipboard events and useable goods to a broad range of charitable organizations nationally and internationally. In addition, the line provides over 2,000 reduced-fare cruises annually to support charitable fundraising events throughout the United States and Canada. The innovative On Deck for a Cause program is a non-competitive 5k fundraising walk held on each sailing. This program, announced in February 2013, supports cancer organizations in North America, Europe and Australia: Cancer Council Australia, Canadian Cancer Society, Deutsche Krebshilfe (German Cancer Aid), KWF Kankerbestrijding (Dutch Cancer Society), Cancer Research UK and American Cancer Society.